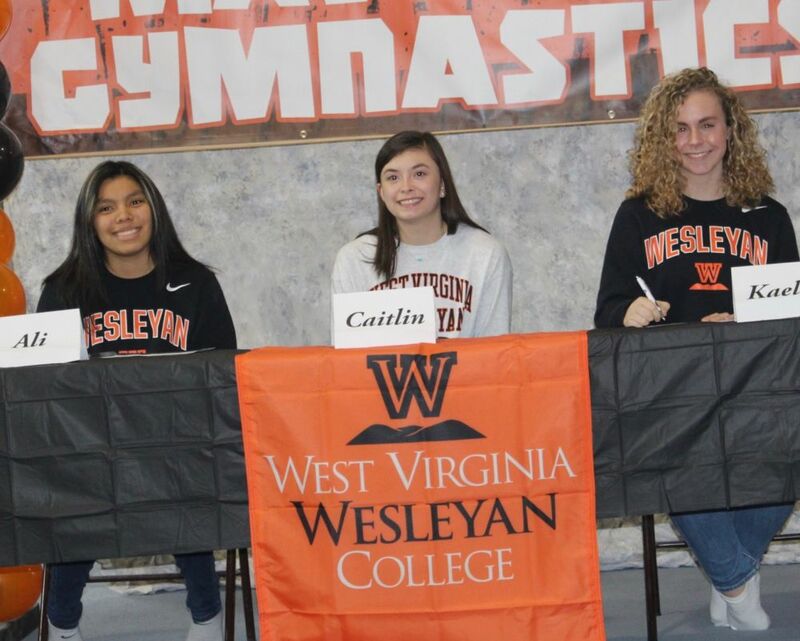 Maverick Gymnastics is proud to present 3 outstanding young ladies that will be competiting with the WV Wesleyan Acro-Tumbling. The scholarship athletes have been "Team members at Maverick's Gymnastics for many years and been outstanding leaders of our program" Said head coach Billy Bob Taylor. "We are all very proud and looking forward to seeing them compete on the College level."